Home Sport News Football The biggest cheat of PSG! The biggest cheat of PSG! How can you pretend to be a friend? It turns out that on the pitch you can do it for long and effectively! Yesterday evening PSG once again showed off their great strength. In the Champions League they had a 4-0 win over Anderlecht. One of the main characters on the pitch was Edinson Cavani. The Uruguayan got a nice goal and was a striking figure in his team. 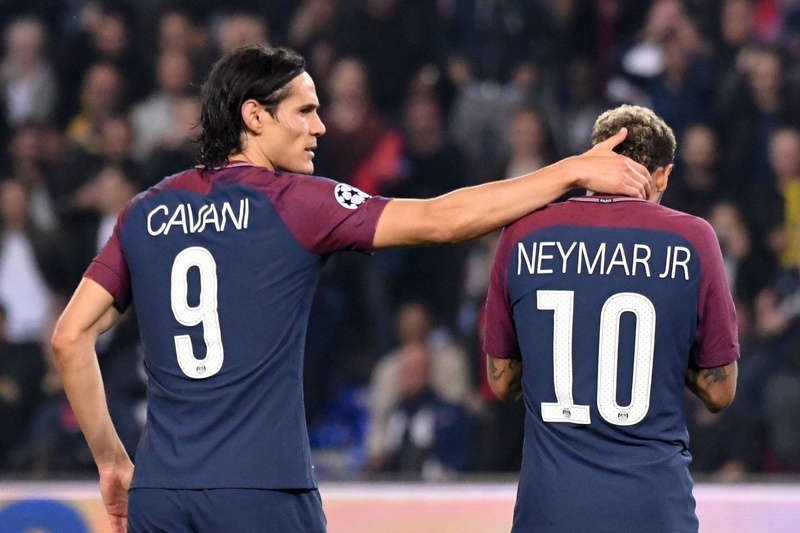 Cavani did not let himself forget after the match, when he decided to once again comment on his rough friendship with Neymar. “We have to be professionals, but we do not have to be friends. You need to be a professional and then everyone has their own life, “Cavani said. Of course, afterwards the forward of the vice-champions of France explained that there was no problem between him and Neymar. – It’s a past. These are the things that happen in football. We must find a solution together and function as a team, “concluded Cavani. And here we come to the point. The resentful pride of the Uruguayan will not allow him to show that the whole situation is very weak. He, the legend of the PSG team, the three-time champion of France and current king of strikes in League 1 (35 goals in 2016/17) versus Neymar, the club’s most expensive club boss from Paris. Although everyone knows perfectly well what the outcome of this confrontation will be, Edinson is still the one that wants to keep the class. In the summer, Cavani will go to some Manchester United and then we will hear the whole truth about how much the Uruguayan “respected” Neymar. And it will not be anything nice! Previous articleThe world is afraid of the destructive power from Premier League! 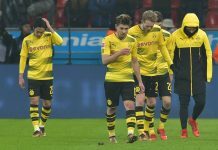 Next articleIs a catastrophy awaiting for Barcelona?